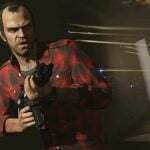 Grand Theft Auto V is the fifth part a blockbuster cycle by Rockstar Games, developed by Rockstar North Studio. The production is again a gangster action game, full of cultural references and black humor. 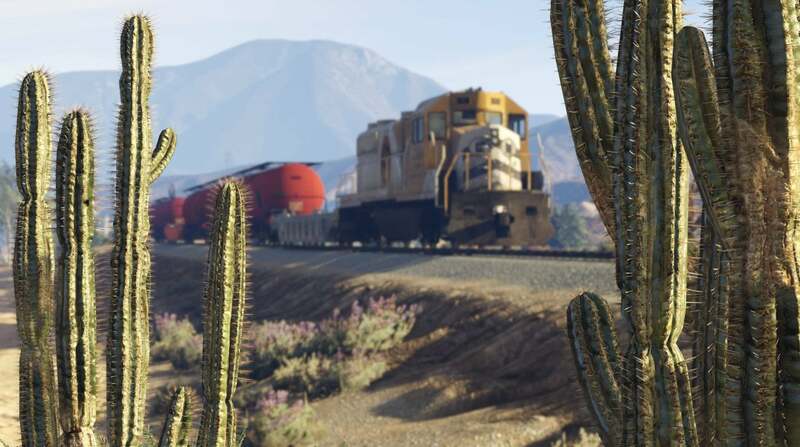 PC Release date: 14.04.2015. Platforms: PC, PS3, PS4, X360, XONE. 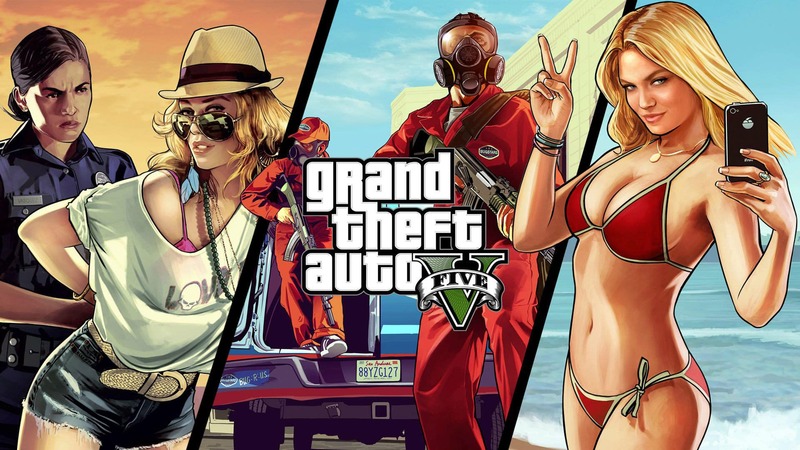 The story showed in Grand Theft Auto V is about three unusual characters. Michael is a former criminal who had managed to get onto the witness protection program. His life goes on without any complications, but one day he finds out that his wife betrays him with a tennis instructor. In a fit of rage Michael destroys his wife’s lover’s estate. The villa turns out to be property of a well-known drug lord, and that makes the character to get back to his criminal ways. He decides to rob a jewelry shop, but accidentally he comes across a former collaborator Trevor Phillips. 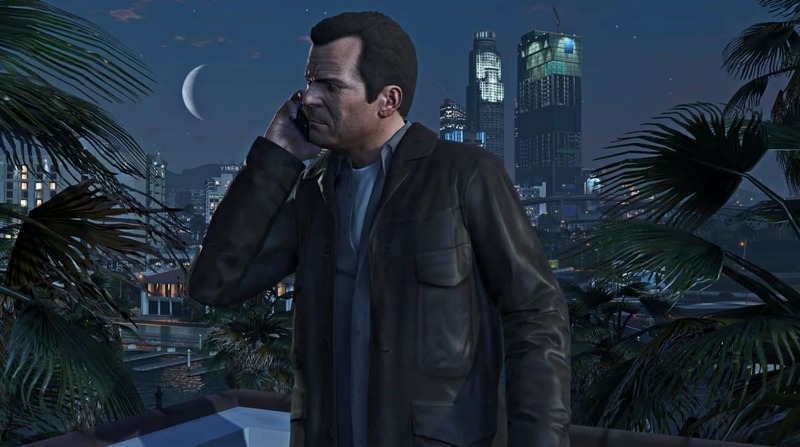 The second GTA 5’s heroes persuades Michael to renew the alliance. Former partners are joined by Franklin, a black boy from the ghetto. The characters have various motivations, but their aim is first of all to get considerably rich. 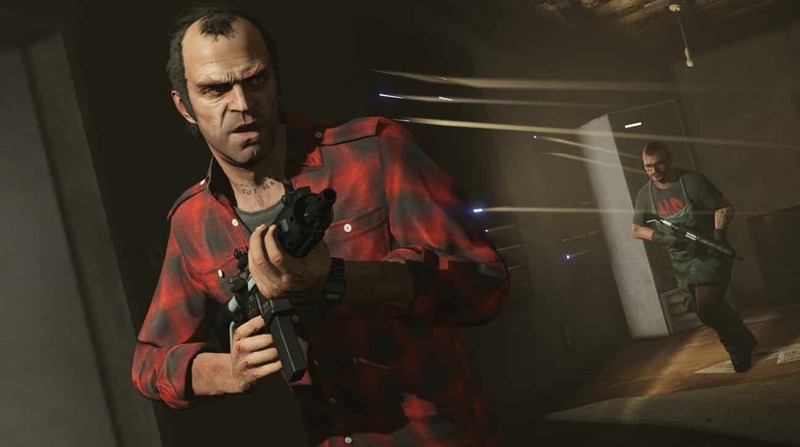 The solutions employed in GTA 5 don’t go away much from what the Rockstar North crew got us accustomed to. 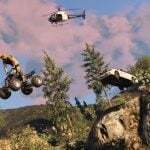 The mechanics again relies on completing various missions on a widespread map, with the use of diverse sorts of weaponry and vehicles. This time, however, players can control as many as three heroes, and toggle freely between them, with the exception of role-playing missions which impose concrete activities on the characters. 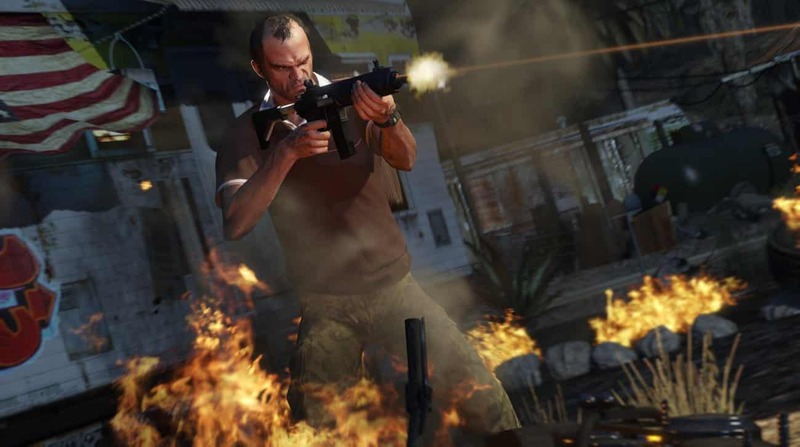 The gameplay puts considerable stress on robberies. 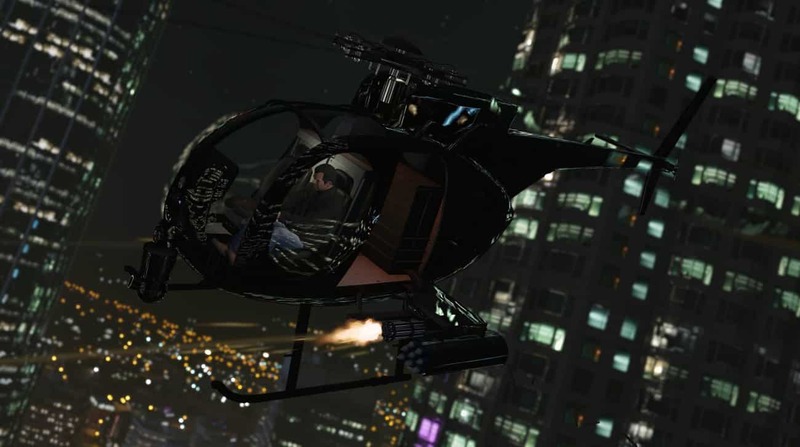 Before the heist the player has to complete a few preparatory tasks that consist in getting the right gear or recruiting particular men for the job. 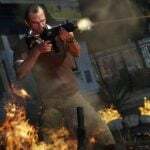 Apart from the missions that push the storyline forward, player has many slighter assignments to do. They are often as interesting as the main ones, and they let us get to know better the three unruly heroes. The fun is also diversified by various minigames and activities. 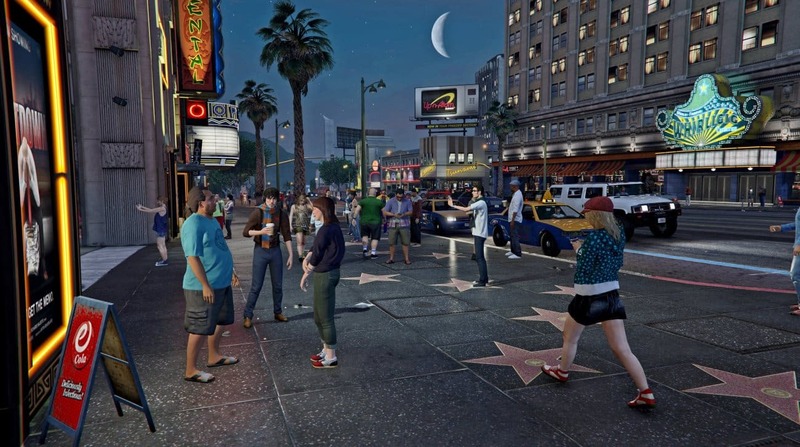 Los Santos is quite a metropolis, modelled on the vicinity of Los Angeles and other places. 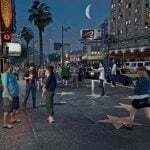 Players have at their disposal not only an urbanized area, but also various suburban locations. 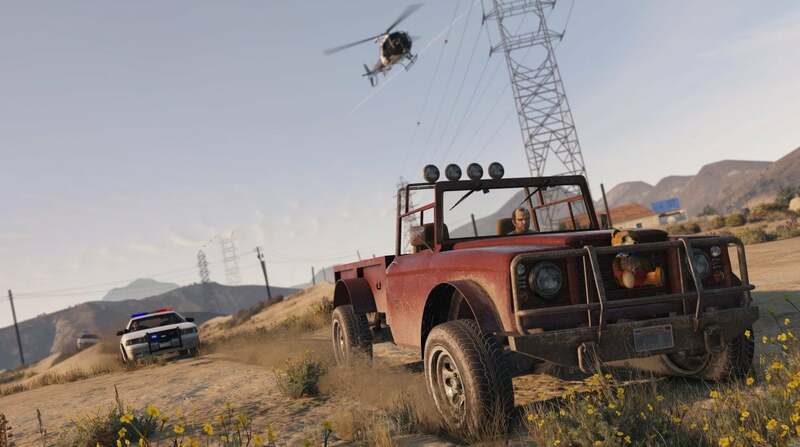 So apart from a rich center and modern housing estates, during the gameplay we can go to a beach, dive in the ocean or visit vast areas of mountains, forests and a desert. Particular places can be visited with the use of diverse vehicles. 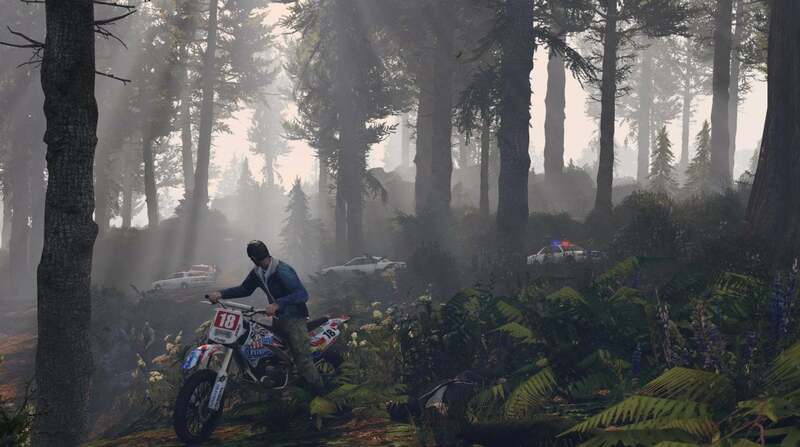 Apart from standard cars, SUVs and racing cars, the player may use motorbikes, bikes and helicopters. Especially noteworthy are the most unusual vehicles, such as a submarine. Realizing subsequent missions, the player receives payment in the form of virtual money. 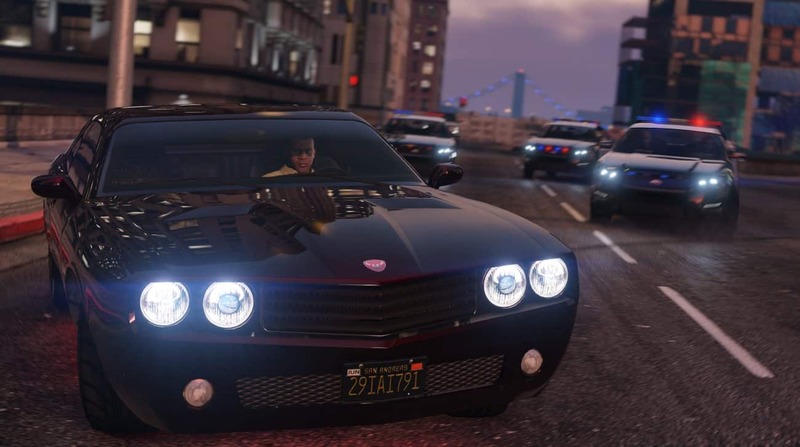 We can spend it in the local shops in Los Santos, buying for instance weaponry and clothes, as well as luxurious estates and costly sports cars. 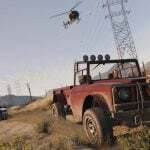 In order to launch GTA V on PC, one needs a minimum of four-core processor, for example AMD Phenom 9850 2.5 GHz or Intel Core 2 Quad Q6600 2.4 GHz. However, a better solution will be an eight-core AMD X8 FX-8350 4 GHz. Sufficient RAM is 4 GB, but a better efficiency will be provided with 8 GB RAM. 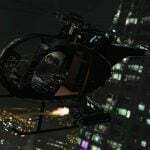 To start GTA V, video card GeForce 9800 GT 1 GB or Radeon HD 4870 1 GB is enough, but a recommended solution is GeForce GTX 660 GT 2 GB or Radeon HD 7870 2 GB. Gameplay also requires 65 GB of hard drive free space. The systems supported are 64-bit Windows Vista, 7 SP1, 8, 8.1, and Windows 10. 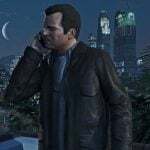 GTA V is not only the most profitable game in history, but one of the biggest pop culture phenomena, paramount to the most famous cinema productions. 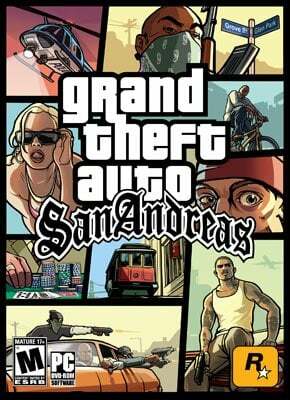 The game was released on September 17th 2013, only as a console version. Only on the 14th of April 2015 did there appear an edition dedicated for PCs, at the same time the most complete and expanded version of the production. 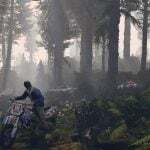 It offers not only the FPP mode known from installments dedicated for consoles Xbox One and PlayStation 4, but with considerably improved graphics as well. 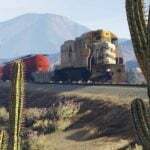 The attraction of the PC version is also the possibility of installing mods. 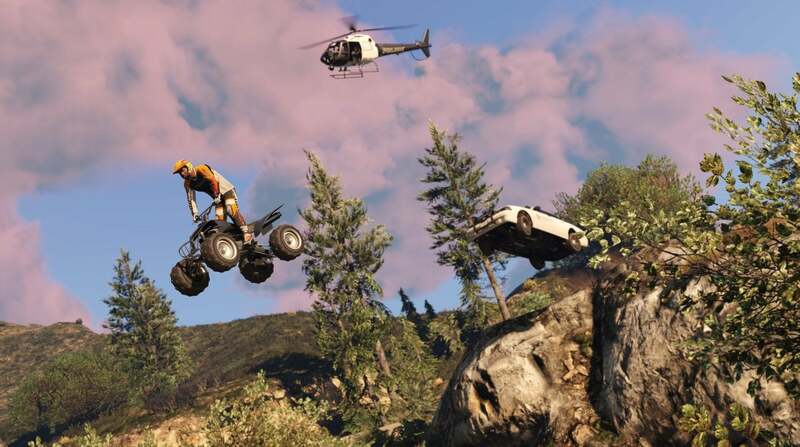 In this version GTA V offers two separate modes of gameplay: single and multiplayer. 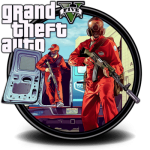 The first variant is a typical role-playing campaign, whereas the second is one of the most popular multiplayer modes in the history of games: Grand Theft Auto Online.